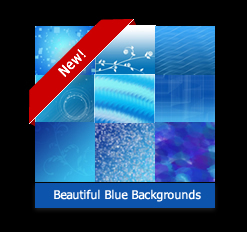 Download these awesome blue background images which you can use for websites, layouts, flyers, cards and more. This is part of a 6 part tutorial series on how to create a Flash website using Flash CS5. 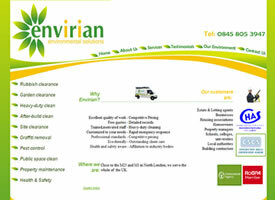 Entheos offers high-quality and professional stationery design. 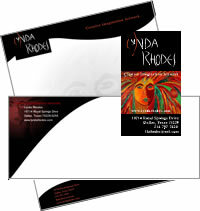 A choice of 3 business cards, envelopes and letterhead designs for only $150! 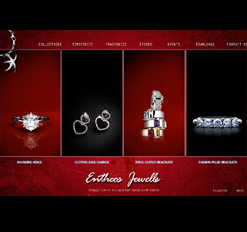 Entheos offers high-quality custom website design and development at the most affordable prices. Check out our popular value-packed deals along with the the live sites we've designed. The quality combined with the price make these deals unbeatable and we highly recommend these packages to all our clients. 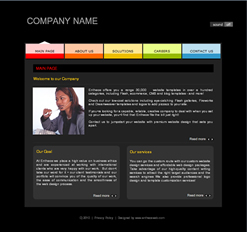 Buy and download ready made website template designs. These templates may include full Flash website templates, Flash animated templates, swish animated templates, ecommerce website templates, wordpress blog themes, logo templates and cms website templates. PHPBB Styles for PHPBB forums. Download dynamic Flash photo albums, picture galleries and image slideshows! You don't need the Flash software for editing the gallery. You can easily add, edit or delete pictures by editing the xml file in Notepad. All images are loaded externally. You can add unlimited number of images. If you’re looking for a capable, reliable, creative company to deal with when you set up your website, you’ll find that Entheos fits the bill just right! 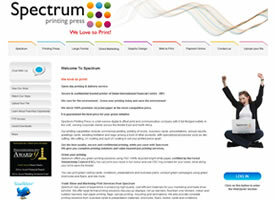 Contact us to jumpstart your website with premium website design that sets you apart. If you liked this template, please join us on Facebook for regular updates on our free resources!